The bizarre behavior that has delivered self-inflicted destruction to the careers of Matt Lauer, Charlie Rose, Harvey Weinstein, and other public figures has sparked intense interest in the role that power plays in sexual harassment. 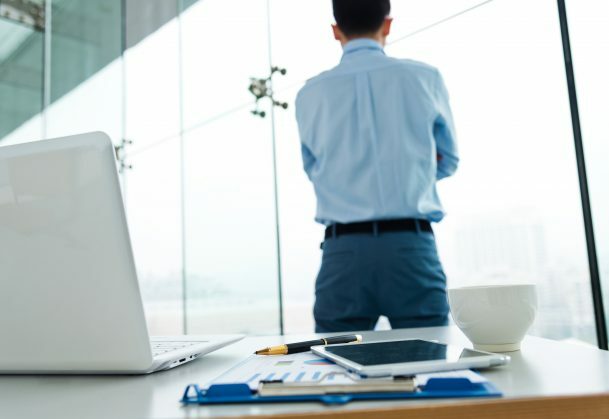 Psychological scientists have been studying these dynamics for decades, and their findings are particularly enlightening in the current domino-downfalls among powerful men. Recent research suggests that sexual harassers tend to lean toward a blame-the-victim mentality. In a 2011 study, Colin W. Key of University of Michigan and Robert D. Ridge of Brigham Young University recruited 119 men and had them read hypothetical scenarios involving men harassing women in a variety of workplace settings. The researchers also used a standardized questionnaire designed to measure an individual’s proclivity toward behaving in a sexual or sexist manner in the workplace. In analyzing the results, Key and Ridge found that men who scored high in sexual harassment proclivity (SHP) tended to blame the hypothetical harassers less, and their victims more, than those low in SHP. This suggests, they say, that high-SHP men may engage in blame avoidance as a self-protective mechanism. “One implication of this research is that victims of hostile environment harassment, who avoid reporting what has happened to them out of a fear of being blamed or held responsible, may have reason to be concerned,” Key and Ridge wrote in their research report, noting that those victims run the risk of being blamed for the harassment. Key, C.W., Ridge, R.D. (2011). Guys like us: The link between sexual harassment proclivity and blame. Journal of Social and Personal Relationships, 28(8), 1093-1103.